Description : Irritable bowel syndrome is symptom based diagnosis. 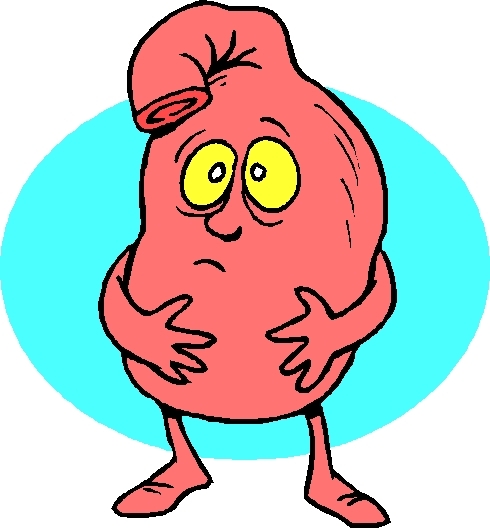 it is characterized by chronic abdominal pain,discomfort,bloating and alternation of bowel habits. Diarrhoea and constipation may predominate or they may alternate. In Ayurveda it is called "Grahni"it is considered as one of the "Mahagadas"it is caused due to imbalance in agni. this incorrect digestive fire causes accumulation of Ama or toxins and weakens digestive fire.